Wrong Path Large Format. 33.5 x 47.5 inches. 5 color #screenprint on cream 100% cotton archival paper with hand-deckled edges. 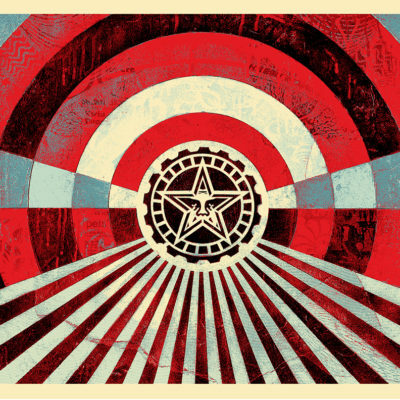 Signed by #ShepardFairey. 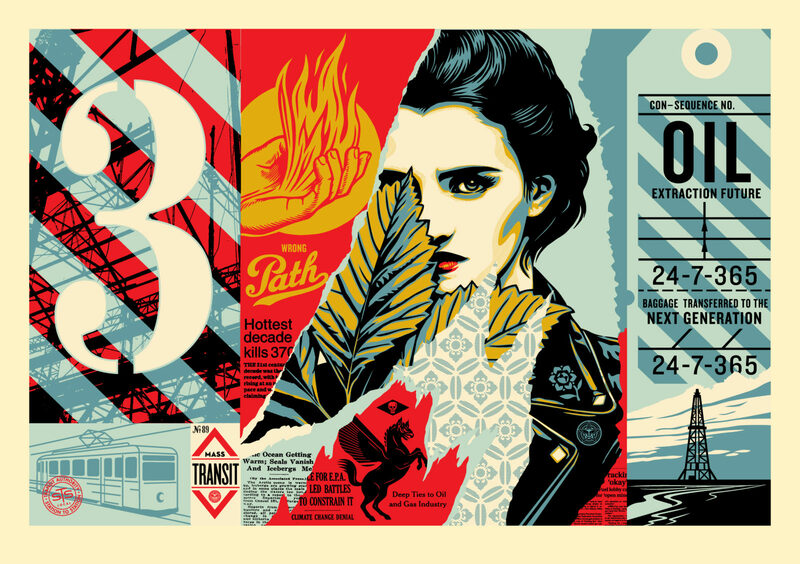 Numbered edition of 75. $900. #Obey publishing chop in lower left corner. Comes with Certificate of Authenticity (COA). 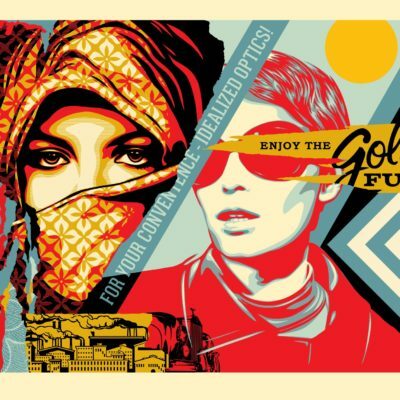 Available Thursday, March 29th at 10AM (PDT) on ObeyGiant.com in Store under Prints. SOLD OUT. Limit 1 per person/household.